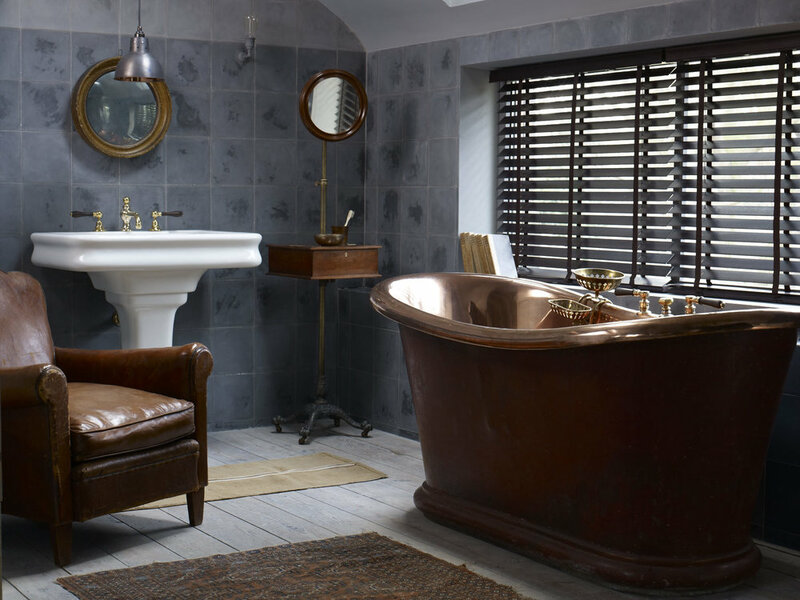 As a leader in luxury bathroom furniture, over the last 30 years, The Water Monopoly has built an international reputation for supplying some of the world’s most beautiful bathrooms. As a leader in luxury bathroom furniture, over the last 30 years, The Water Monopoly has built an international reputation for supplying some of the world’s most beautiful bathrooms. The showroom in Queens Park provides 5000 sq ft of space devoted to showcasing both one-off originals and the reproductions inspired by them. Sandford PR was retained by The Water Monopoly to support the opening of the showroom in 2012 and run an impactful campaign to raise the profile of the business across all media for the launch year. Assembling a team of creatives to work on all external communications, from website designers, stylists and photographers, Sandford PR created an entirely new communications strategy to position and re-launch The Water Monopoly. 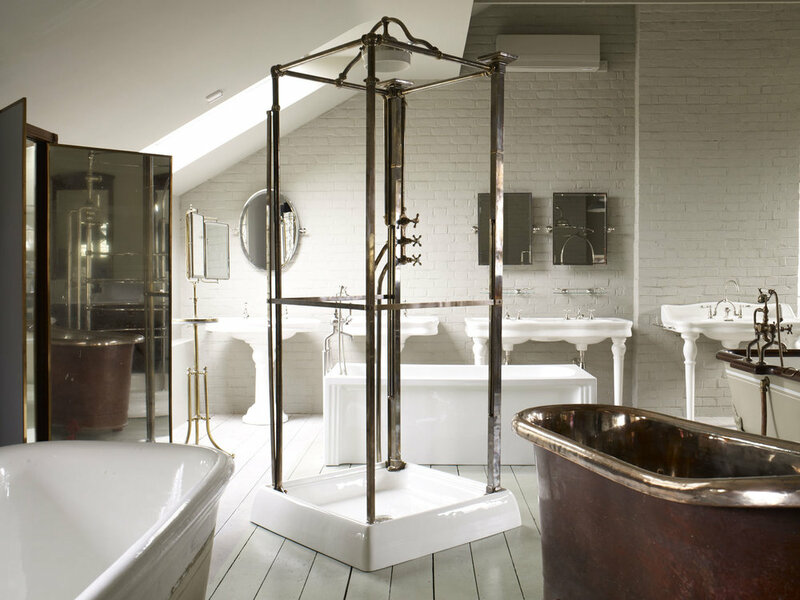 Sandford PR then went on to launch an industry first by The Water Monopoly at London Design Festival 2014: accent coloured bathroom fittings with the new Rockwell range.